The Catering Industry = Fulfilment & Stress in one job. The Beer Garden is so yesterday. 2019 is the year of the Dining Garden. 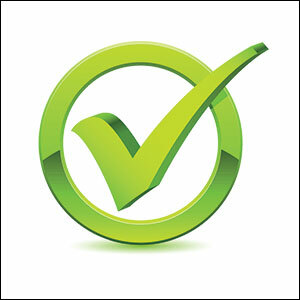 Planning a commercial kitchen? the Tick Box Exercise explained. FROM THIS – TO THIS. A tale of the grim-to-shiny Hobart combi oven…..
Why every kitchen should have a combi steam oven……. And how Caterquip UK can save you a lot of money buying them!! Keeping it internal. Hotel & Pub Groups are creating Training Academies to nurture its own talent. Yorkshire Puddings? Easy or Hard????? 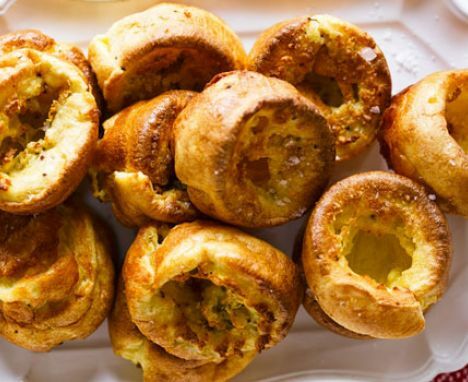 Yorkshire Pudding – Easy or Hard???? ?